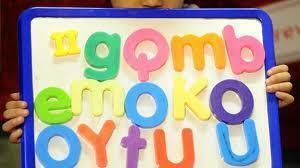 At Irk Valley Community School we use the Government approved Letters and Sounds scheme for teaching Phonics. To support our teaching of Phonics we also use the Phonics Play website and Jolly Phonics. 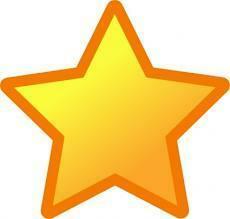 We also use other website to support our phonics teaching such as Jolly Phonics, Phonics Play and Phonics Bug. Click on the links below to see. The children take part in the government's Phonics screening. All children in Year 1 are given a phonics test, looking at the children's ability to read phonemes and distinguish real words from non words. For the academic year 2017/2018 the Year 1 Phonics Screening will take place during Summer Term. For the academic year 2015/2016 85% of our Year 1 pupils achieved the national expected level in Phonics and 100% of our Year 2 children have now passed the phonics screening test.